a complete interactive electronic version of the textbook, and more! Enhanced with a remarkable number of new problems and applications, the Third Edition of CHEMISTRY FOR ENGINEERING STUDENTS provides a concise, thorough, and relevant introduction to chemistry that prepares students for further study in any engineering field. 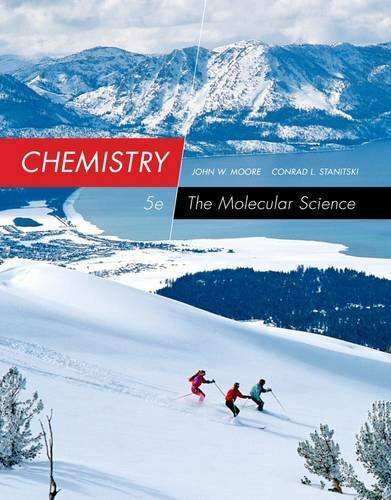 Updated with even more questions and applications specifically geared toward engineering students, the book emphasizes the connection between molecular properties and observable physical properties and the connections between chemistry and other subjects studied by engineering students, such as mathematics and physics. This new edition is now fully supported by OWL, the most widely-used online learning system for chemistry.